HINT: This involves a Witch, a princess, and a frog (prince), and this shows the encryption scheme of PKC. This comic was done as a requirement for the "Computer Security" module in my department, Dept. of Computer Science & Engineering, University of Moratuwa. While crawling through web, I found this awesome technique called QR codes. It is short for "Quick Response Code", a 2D bar code system, which first introduced in Japan way back in time (1994 precisely, says wikipedia :) ). These codes could be the future, where every magazines and papers carry out these to give some important details or the URL of it to their readers. These codes can be easily read by an Apple iPhone, Android... or basically from any phone with a camera and a QR reader app! You might be wondering is it a way to communicate secret message? or just another bar code to be used in your grocery store. Well, it's not a secret cipher where you have to know the key to decode it. Well then, what's the use of it? Suppose you are this big guy/gal who has a business card for yourself. How much time will customers of yours will keep your card in their pocket when you give it to them; a month? say two months max, then surely they might lose it somewhere or may be end up in laundry! But if you print your QR code in it, they can scan it, and store your info as a 'contact' in their phone. Problem solved! One other occasion is, you can show your web sites URL from that image, and interested people can quickly scan it and go to your site. 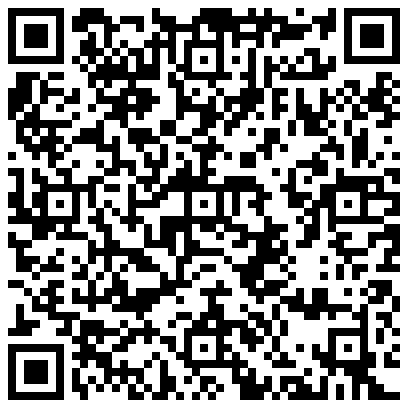 For instance, the above QR image opens this weblog. 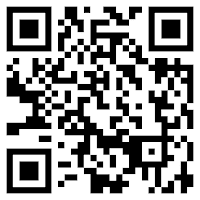 QR codes are expected to be a popular technology especially between smartphone users. 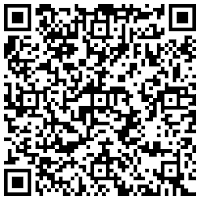 Here's a video of using QR codes in business cards.